The first risk is related to longevity. We are living in a time of advanced medicine. 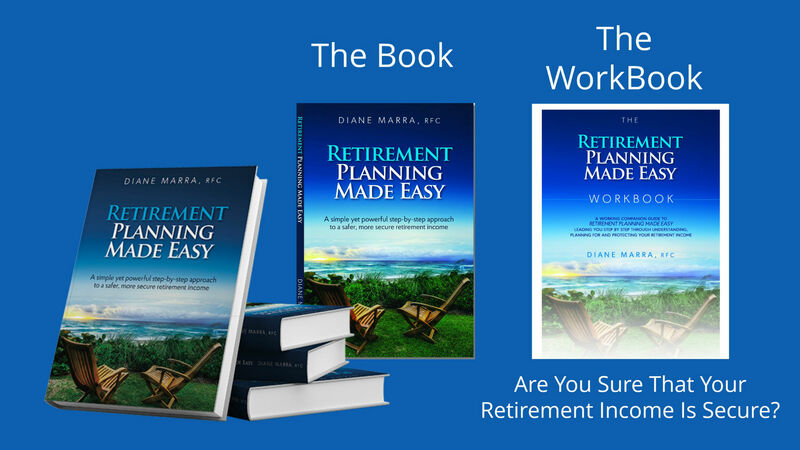 I’m sure you’ve heard it said: “70 is the new 50.” Retirement can stretch upwards of 30 years. That’s a lot of years to plan for. The second risk is inflation. It’s a fact of life and one financial element that most retirees fear. Inflation can cause your annual income needs to skyrocket, and can devastate your retirement over time. This is something that you must plan for, or you will be subject to dwindling income amounts as your portfolio does not correctly adjust to inflation. The third risk is the expense of healthcare. Because you’ll be older, you will need to ensure that your medical needs are taken care of. 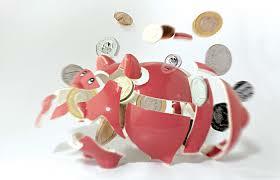 It’s one of your largest expenses, and one that you cannot plan enough for. One study from the Employee Benefit Research Institute recommends having $227,000 for medical expenses per couple in retirement. My personal experience with my own clients is that it can be quite a bit higher. The fourth major risk is fluctuations related to your investments. Assuming that your assets are invested in the stock market or some high-risk variation that is affected by it, poor market performance will negatively impact your portfolio as well as your income. If you haven’t taken the time to restructure for less risk, this will hurt. You’ll have to wait until things turn around and head back up. It can take years upon years just to get back to even, while you’re faced with taking a higher percentage of income from a smaller portfolio. The fifth major risk is related to taxes. When taxes go up, your income goes down. If you have to pay the Government more in tax, then clearly you’ll have less to spend. such as Monopoly. Everything would be going along just fine until an older sibling came along and joined in. Minutes after the newcomer joined, she would decide she didn’t like the rules we were playing by and would change them. We followed along, of course, because we were smaller and younger. Suddenly, instead of owning nine properties (Boardwalk and Park Place included) and a wad of cash, I was broke. No money and all my properties either foreclosed or sold at a deep discount! We had no choice, no control. Public policy changes, in my opinion, can produce scenarios remarkably similar—but with far more dire consequences than a child’s game. 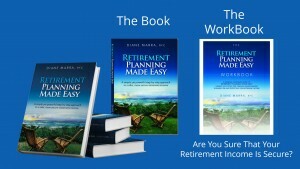 You might design and implement the best retirement plan around the current legal structure. Suddenly, the government decides to change the rules. You will have no choice but to change with it and adapt. We have absolutely no direct control over public policy and legal changes. All of these risks need to be accounted for in retirement income planning. ****There are other things you have to be aware of which I cover in my book. I kept the book short and simple because I realize that this is a very boring and sometimes confusing topic. If you spend a couple of hours reading it, you may know more than the average bear! In my opinion, it is enough to get you started!